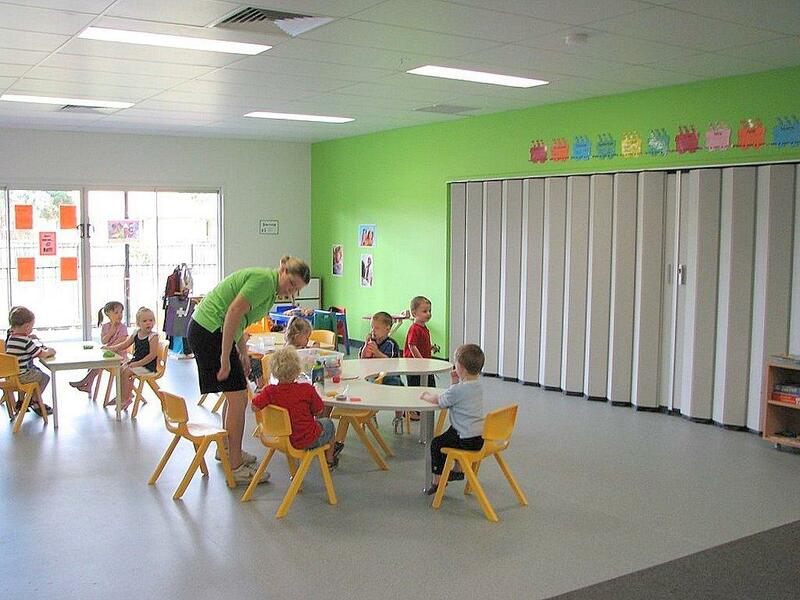 Bonny Babes at Coomera is a 150 place child care centre catering for ages from 6 weeks to 5 years. A key feature of the design is the internal courtyard covered by an expansive Spantech 300 Series roof which floods natural light and fresh air into the centre of the building. 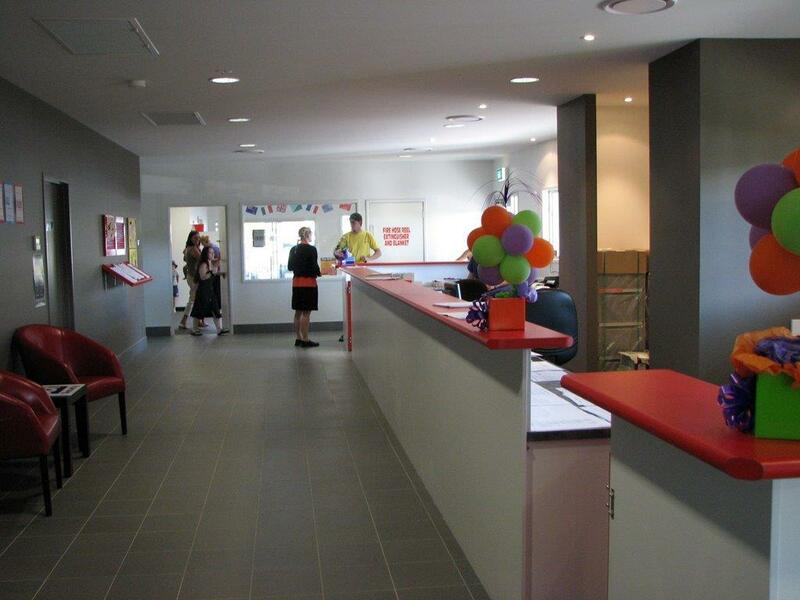 Easily accessible from reception and each classroom, the courtyard is the focal point of many daily activities and is regularly used for special events. 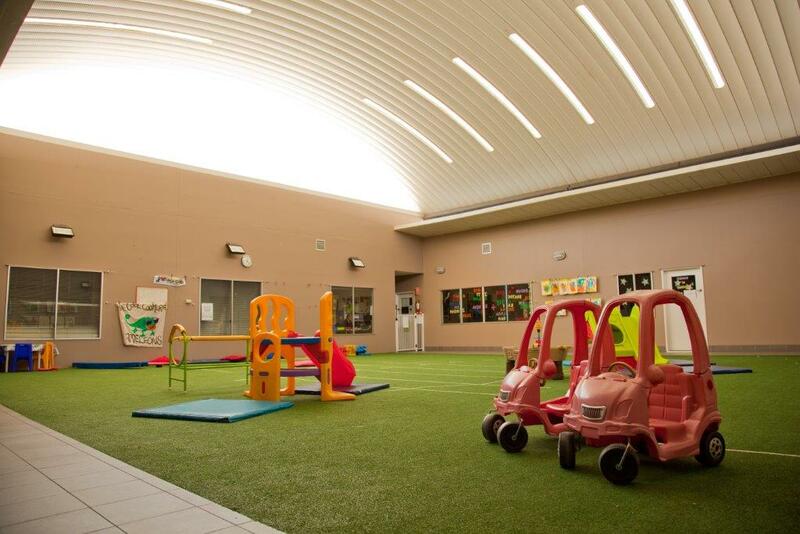 The covered courtyard gives teachers the ability to maintain their routine of outdoor activities in any weather or inject some variety into their programs.